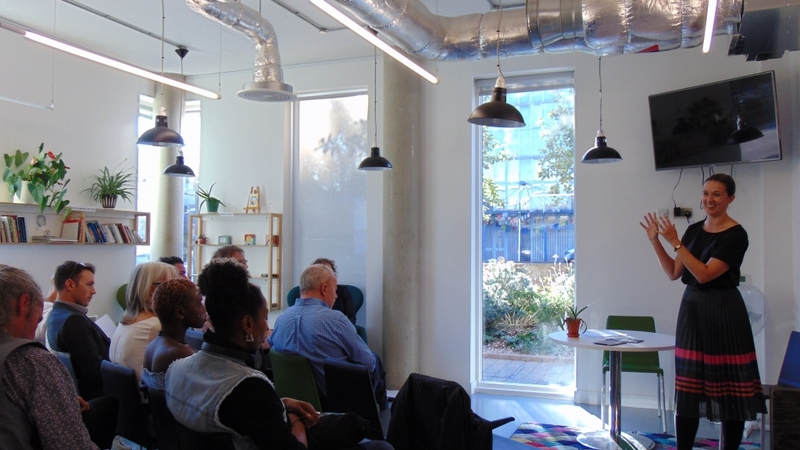 Our Annual General Meeting took place yesterday (Thursday 27th September 2018) at Kingsland Hub. In attendance were several board members, staff and tenants. Councillor Rebecca Rennison from LB Hackney joined us before the AGM to speak about the Homelessness Reduction Act and the Commitment to Refer (which PBHA have signed up to). We have also signed up to work towards the Homes for Cathy commitments. Our 2017-18 Annual Impact Report was unveiled at the AGM and can be viewed here. PBHA look forward to another great year of striving to achieve our mission to inspire individuals with vulnerabilities to realise their potential, build on their strengths and achieve independence.